4 payments of $218.81 to be paid over the next 4 months (1 payment due each month) to pay the remaining balance. 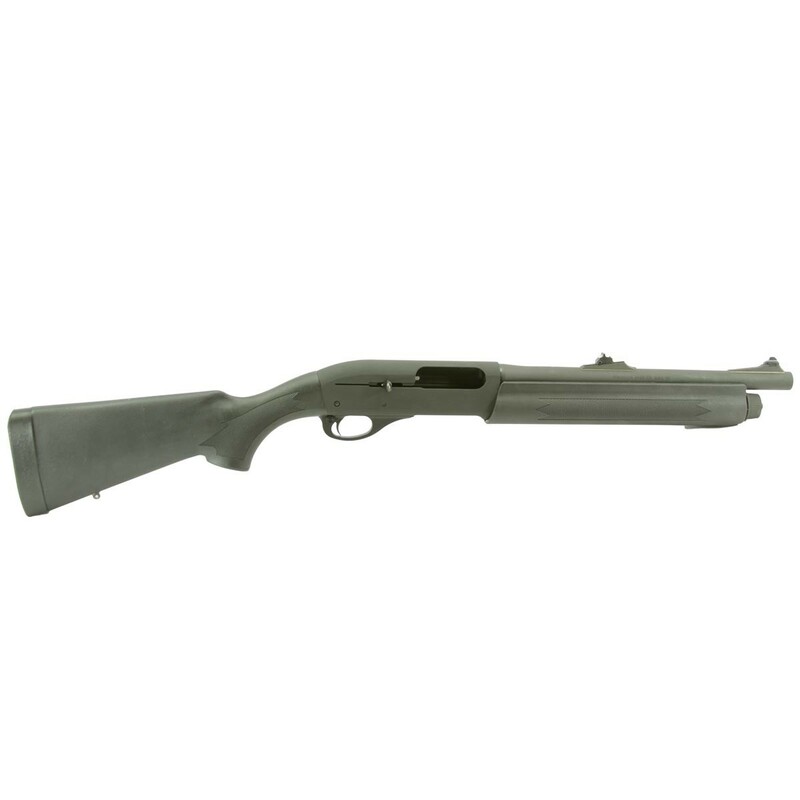 The Model 11-87P gas-operated, semi-automatic shotgun embodies ultra-reliable function for all law-enforcement applications. 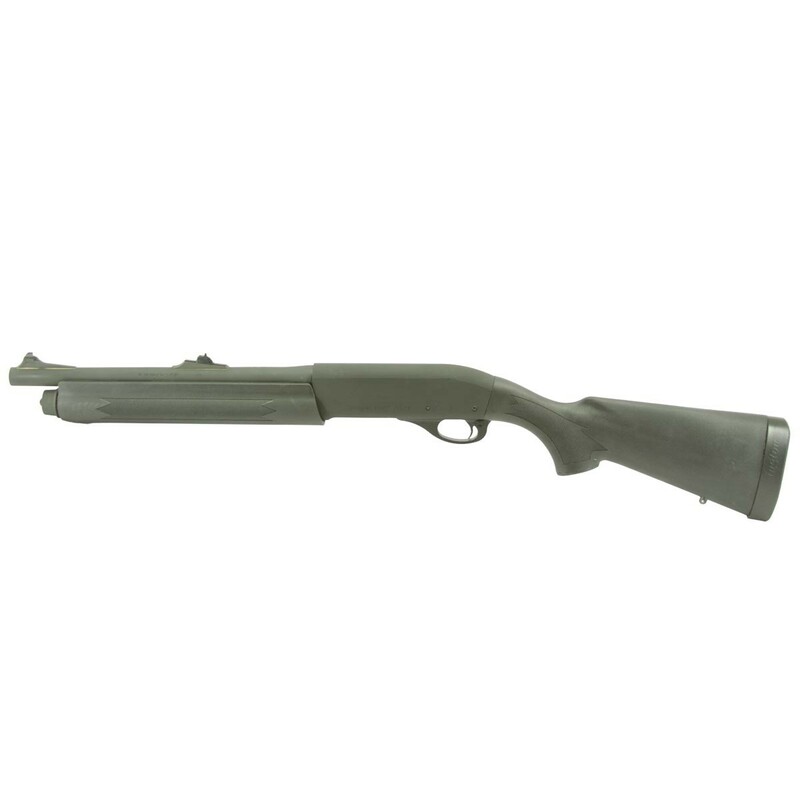 This is a civilian legal short barreled shotgun (SBS) and is considered a NFA weapon (class 3) and requires registration with the BATFE. The Model 11-87P gas-operated, semi-automatic shotgun embodies ultra-reliable function for all law-enforcement applications. 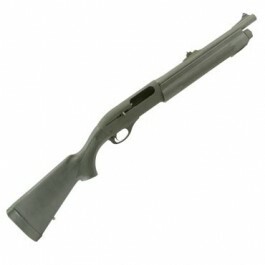 Its wealth of specialized features includes 14" and 18" interchangeable barrels and rugged Pakerized Finish. It's a leading-edge autoloader optimized for duty. Receiver machined from 8 lb. solid block of ordnance-grade steel.